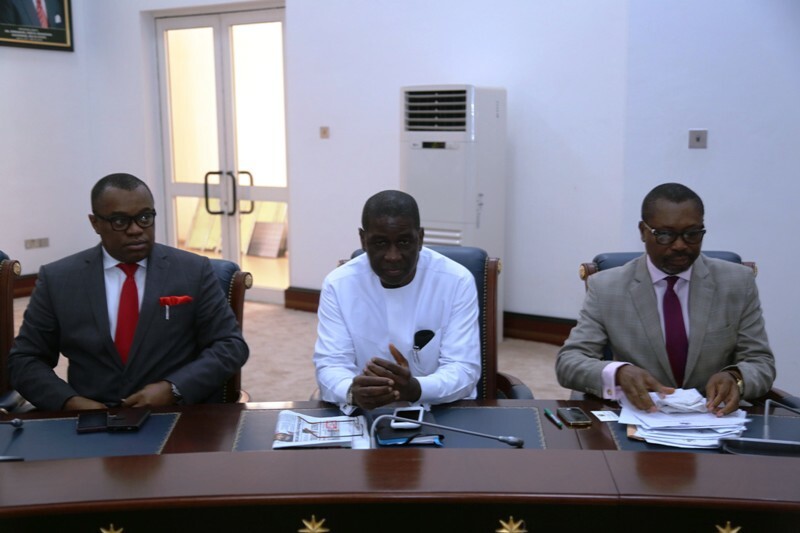 Delta State government has released the sum of N100 million as counterpart funding for the United Nation’s Children Education Fund (UNICEF) water and sanitation programmes in the state. 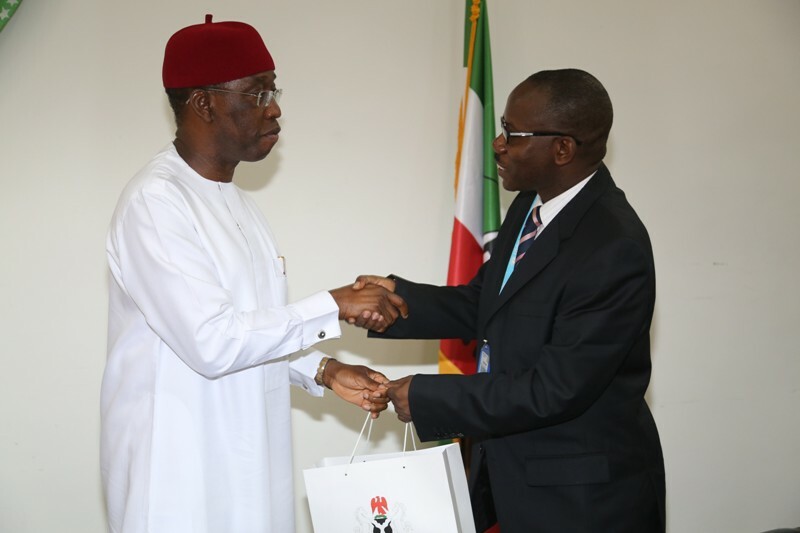 Governor Ifeanyi Okowa Make the disclosure in Asaba on 30/08/16, when he received on courtesy call the Head, UNICEF Field Office in the South South geo-political zone, Mr Wilbroad Ngambi. 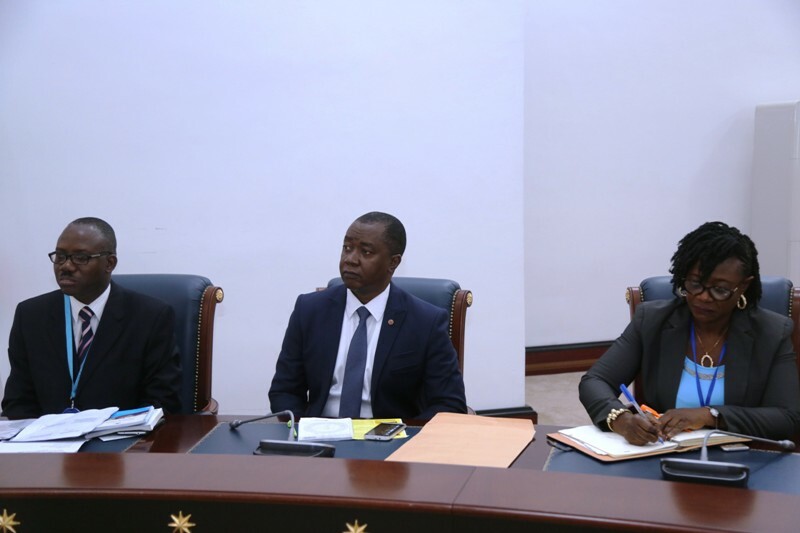 Governor Okowa stated that despite the economic challenges his administration would continue to engage in activities that will make life meaningful to the people. “When the health insurance act is properly implemented, the partnership between the federal, state and local government would ensure the improvement and equipping of the primary health centres in the state and also, ensure support for the very vulnerable and the poor in the society,” the governor emphasised, assuring that his administration was focused on the programmes it was supporting and in partnership with.